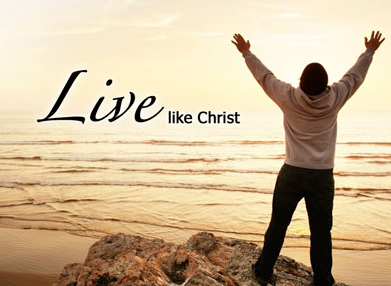 How can we live like jesus at home? Well we can first do these simple things. You can pray and worship the Lord by praying, asking forgivness and blessing before your meals. 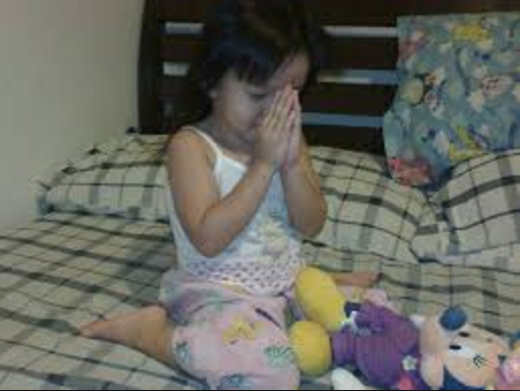 A little girl praying at home. Children blessing themself befor their meal. 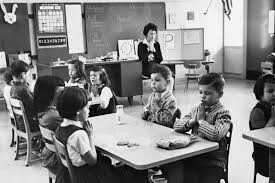 You can live like Jesus at school by praying befor meals, praying for a deth of a student and also just in general.